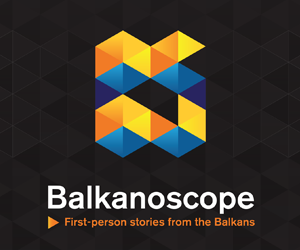 BELGRADE – European Union does not want instability in the region. The EU path of Belgrade and Pristina depends on the normalisation of their relations, says Deputy Head of the EU Delegation to the Republic of Serbia Mateja Norčič Štamcar. She pointed out at the Conference of the European Integration Committee of Serbian Assembly that it is a historical moment for Belgrade and Pristina to resolve the problem “once and for all”, adding status quo is not a solution. 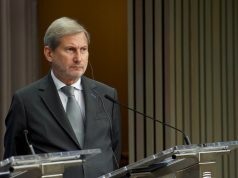 “European Union and all the Member States have addressed Kosovo to abolish the tariffs (imposed on Serbian goods) so that both sides could return to dialogue. There is no alternative for the dialogue. These taxes are standing on Kosovo’s path towards EU”, says Norčič Štamcar. She points out that accession to Western Balkans is important more than ever, stating that it is in the EU interest to provide stability and progress in the direct neighboorhood. “Our goal is to avoid instability but to provide stability. If we invest in the Western Balkans, we invest in the security and stability of the whole EU”, she explains, adding that candidate states have made a progress. 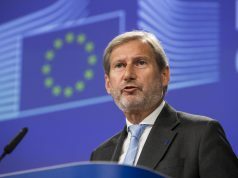 “North Macedonia got the green light in 2018. and made progress as well as Albania. We hope that everyone will get a green light at the Council meeting in 2019. Serbia and Montenegro have progressed the most in the region”, says Norčić Štamcareva, adding that Bosnia and Herzegovina and Kosovo are progressing in their reforms. “Region has to demonstrate the willingness to take control over its destiny and overcome problems so it can be a part of the common future in EU. 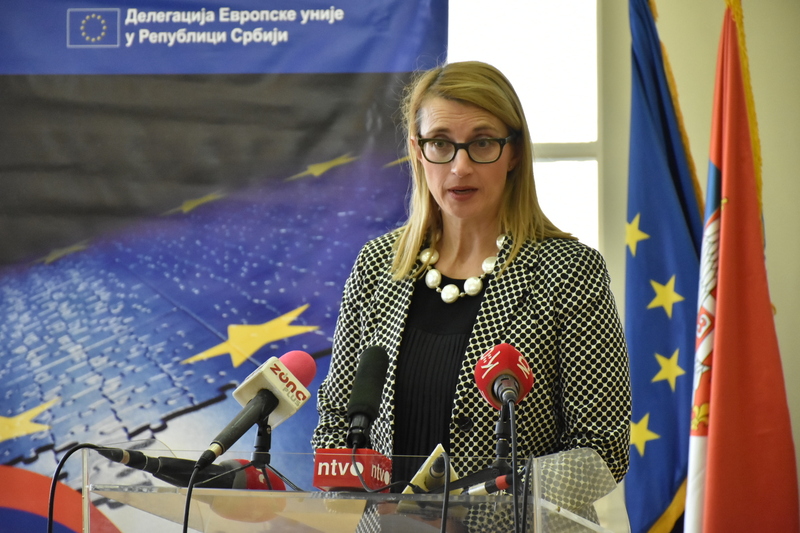 European Union will continue to support financially and politicly our partners from the Western Balkans”, concludes Deputy Head of the EU Delegation to the Republic of Serbia, adding that parliaments are the poles of democracy where the debate should take place.